A beautiful business/portfolio, white background web template. 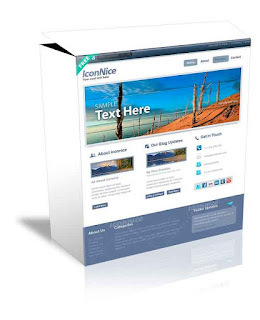 This template can be used for the Company website & blog. It contains: two template pages , valid HTML & CSS ,2 PSD files ,you can edit it easily.